We would like to present Litex Promo Ibiza parasol line for commercial and advertising application. Its main feature is a distinct design – a dynamic off-centre frame makes Ibiza model stand out of the rest of the more classic branded parasols. 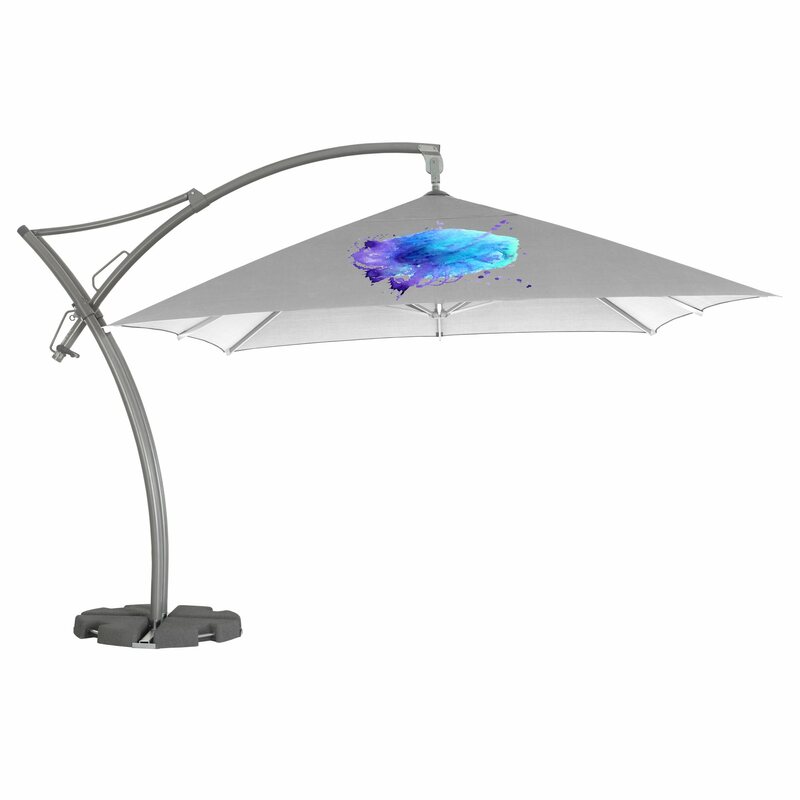 Ibiza parasol comes in two version of the canopy shape – octagonal and square. The size of octagonal shape varies from 3.5 meters to 4.2 meters. 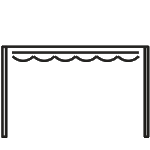 Version with square canopy is available in 3.5 meters size. 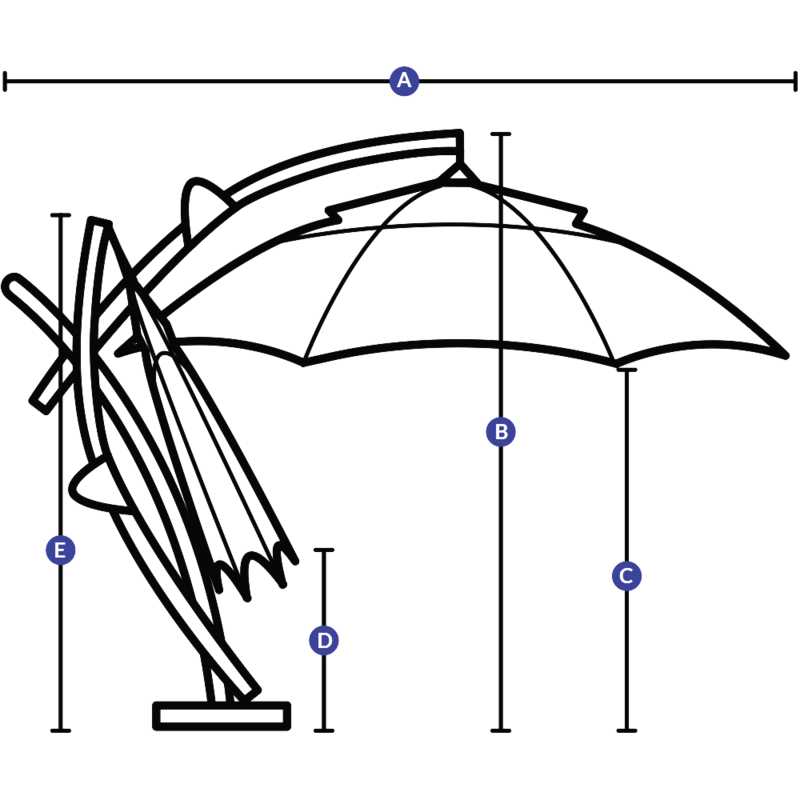 The parasol’s frame is made of aluminum. As for additional features, there is a possibility to add lighting to Ibiza parasols, which makes this model perfectly suitable for using at nights. The canopy is made of polyester cloth, on which any elements of brand can be printed. Thanks to the dynamic and outstanding shape of Ibiza parasol’s leg and movable canopy, the model is perfect for advertising and brand promotion in premium settings – luxury restaurants or hotels for instance. 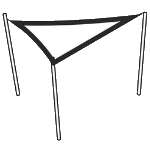 In general, brand building with advertising parasols, such as Ibiza parasol, helps boost sales by offering building a brand visibility and creation of positive associations between the brand itself, its services and/or products and a certain type of services or a particular atmosphere – for instance a pleasant nights by a luxury hotel, which becomes directly linked to a certain brand.